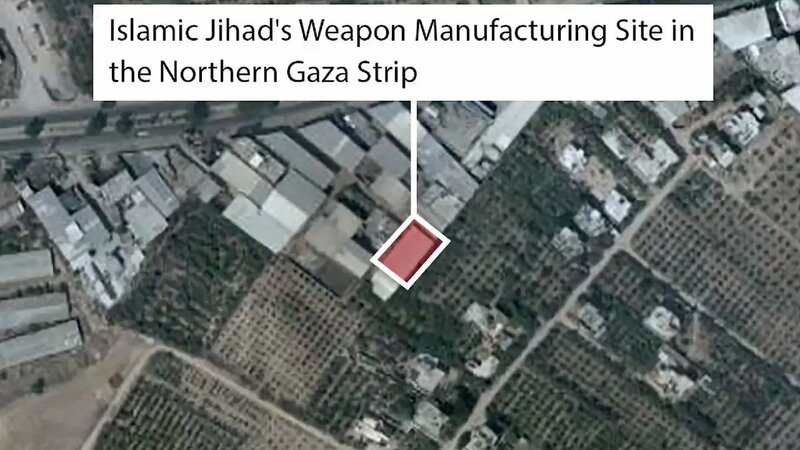 Senior Israeli official: Israel is not committed to a ceasefire with Islamic Jihad. 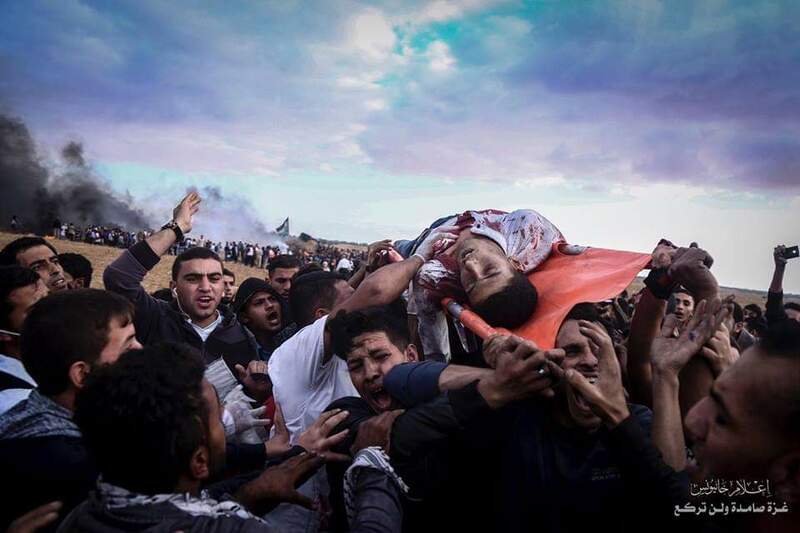 The Popular Resistance Movement: Israel declared war against the Palestinian people in all its components, and the resistance will not stand idly by in front of the massacres. 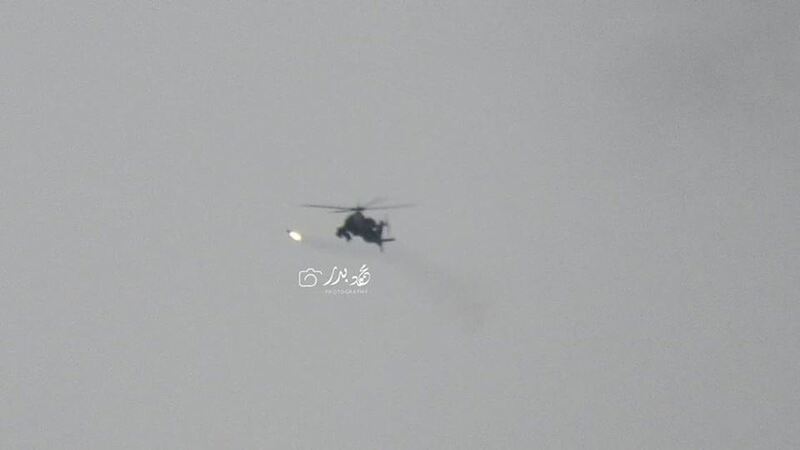 Airstirke near Ibn al-Nafis school northeast of Khan Younis. 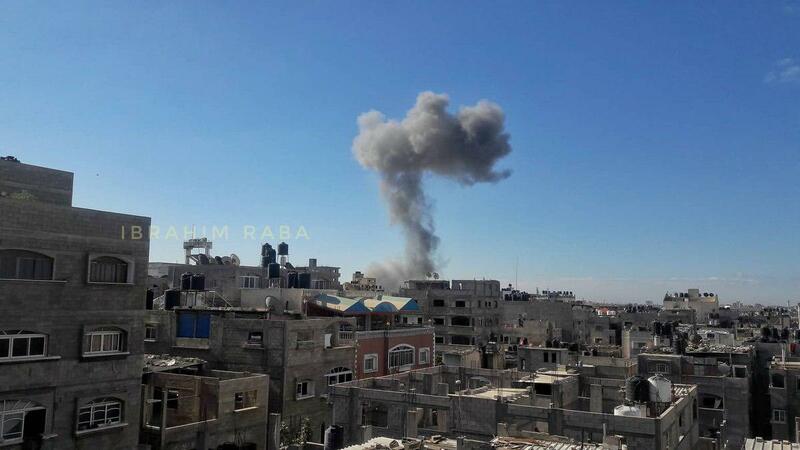 Israeli aircraft targeted area east of Jabalya refugee camp in the northern Gaza Strip. Israeli Minister of Defense, will shortly assess the situation at the Kirya, in light of the events in the south. 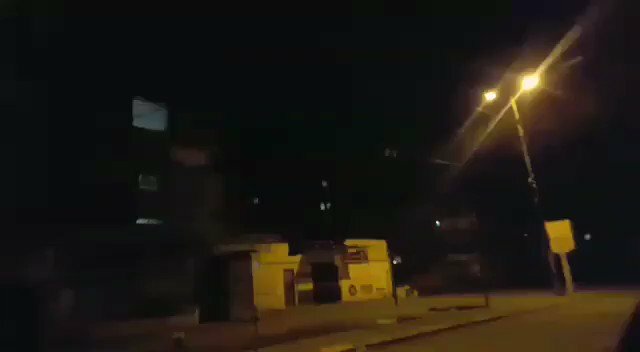 Explosions over the skies of southern Israel as rockets are fired from Gaza a short time ago. 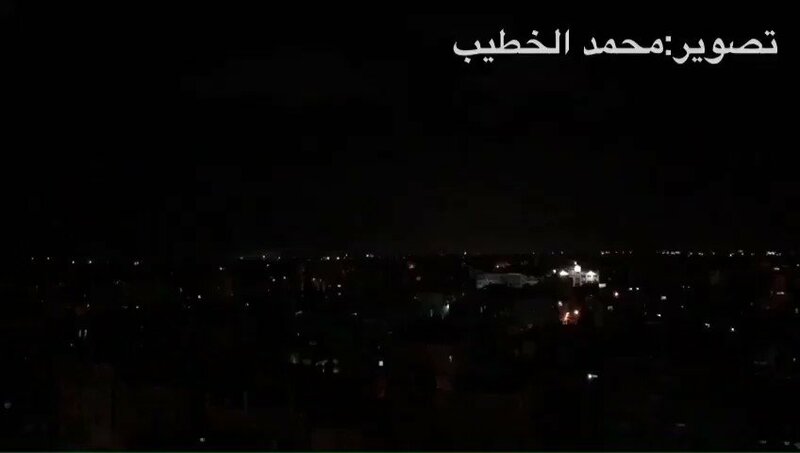 Israeli shelling the northern Gaza Strip now. 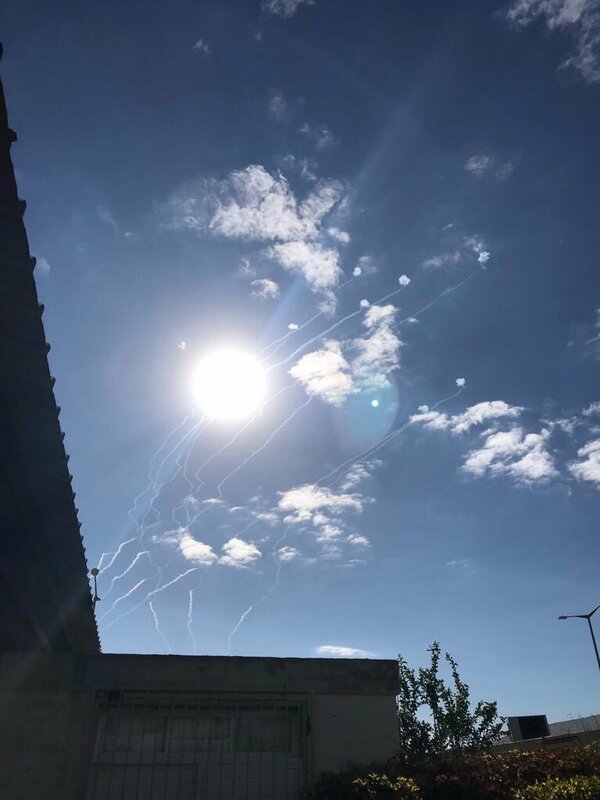 IDF: 34 rockets were fired by the Islamic Jihad towards Israeli territory, 13 of which were intercepted while the rest fell in open areas and we did not intend to intercept them. 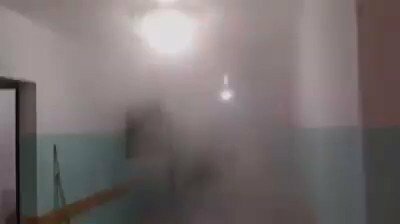 Video showing damage sustained to the Indonesian Hospital in the northern Gaza Strip, as Israeli F16s targeted an adjacent building. 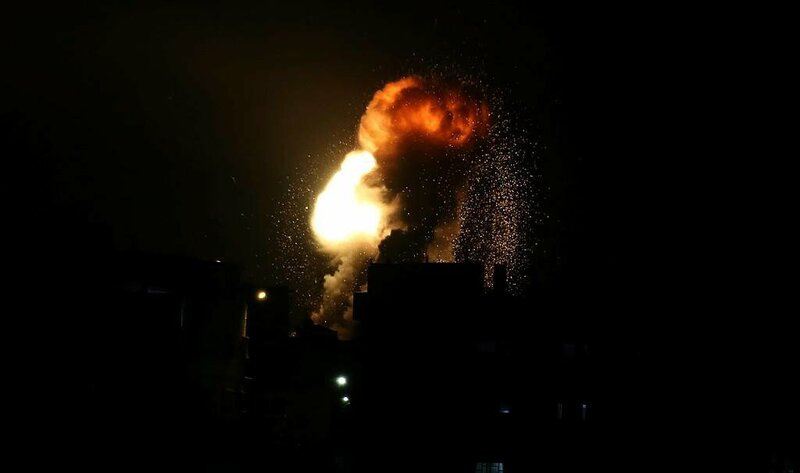 The repeated targeting of the Qassam Martyrs site in Rafah overnight by the Israeli army. 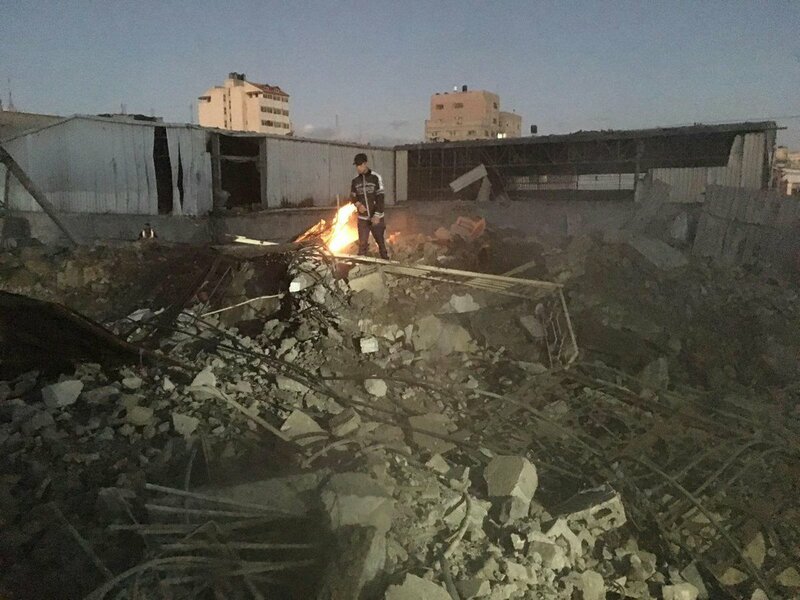 Building targeted by the Israeli army early this morning was located in Gaza City. 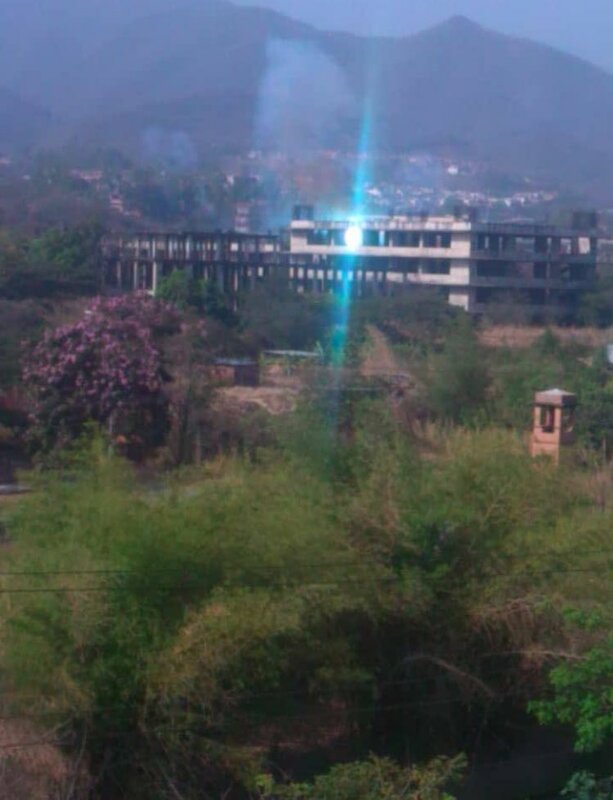 A photo of the damage from the shell on the building with 4 floors. 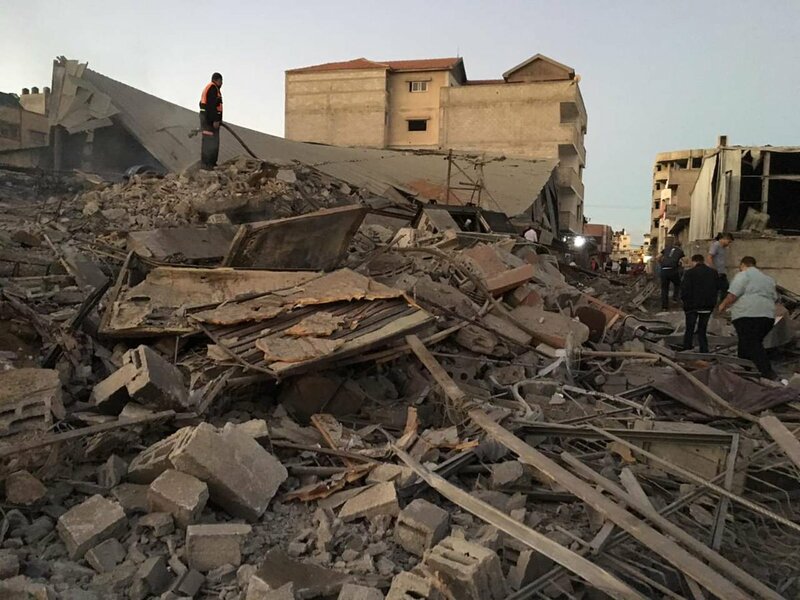 The Israeli warplanes targeted an unoccupied 4-storey building with two missiles in the vicinity of the popular junction in the center of Gaza City, and damage to surrounding houses and cases of panic. 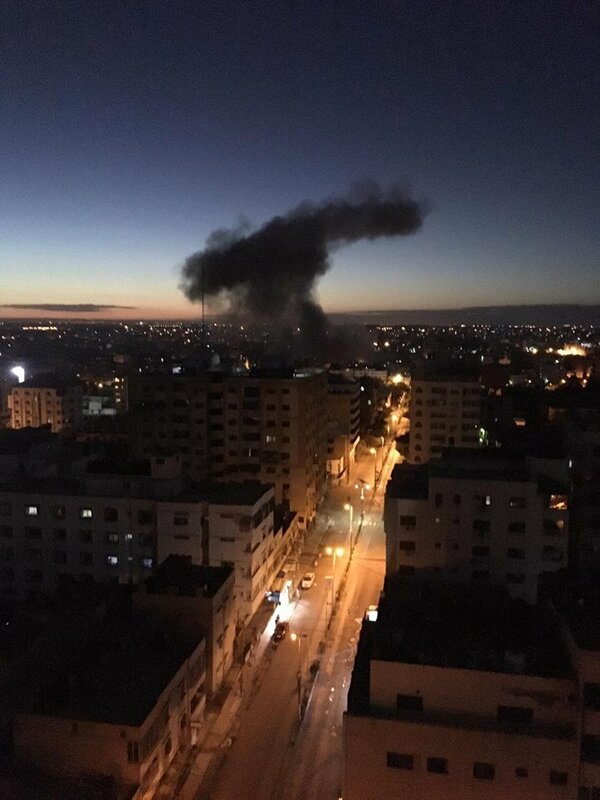 Explosions heard throughout the Gaza Strip overnight due to Israeli army raids on militant sites. 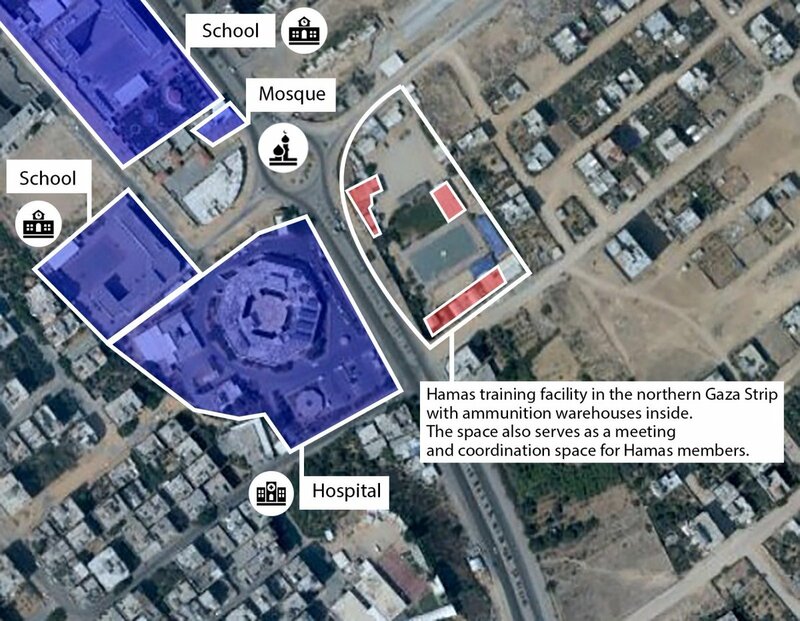 A new batch of rockets now launched by the Hamas from the northern areas of the Gaza Strip settlements. 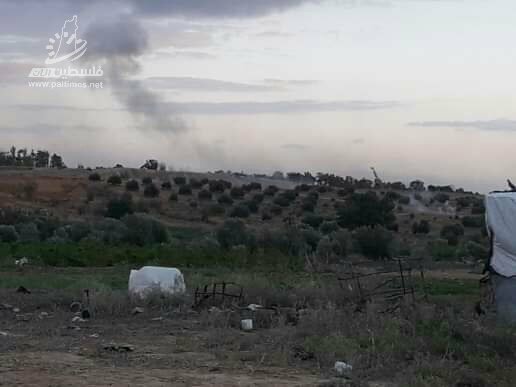 Israeli army targeted the hill site of the Qassam Brigades west of Deir al-Balah. 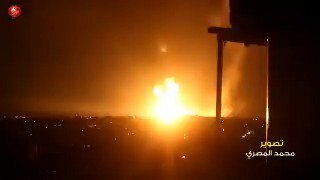 The Chief of the General Staff, Gadi Eizenkot, has now completed an assessment of the situation at Gaza, with the participation of senior IDF and Shin Bet security service personnel following the rocket fire targeting the Gaza perimeter in recent hours. 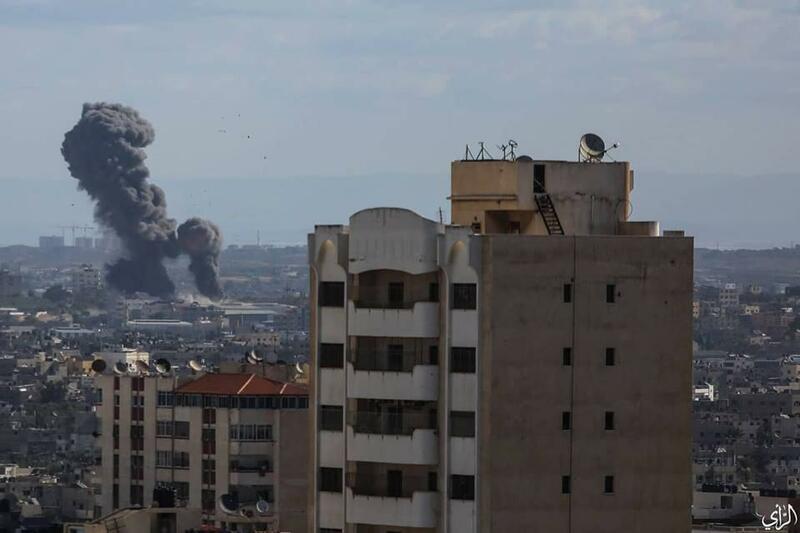 The IDF continues to attack targets in the Gaza Strip. 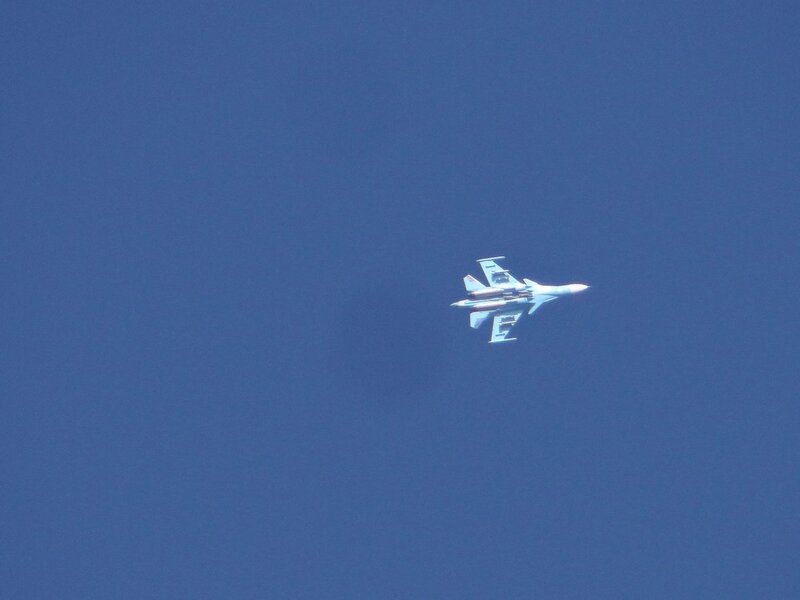 Airplanes hit 5 targets in the northern Gaza Strip. 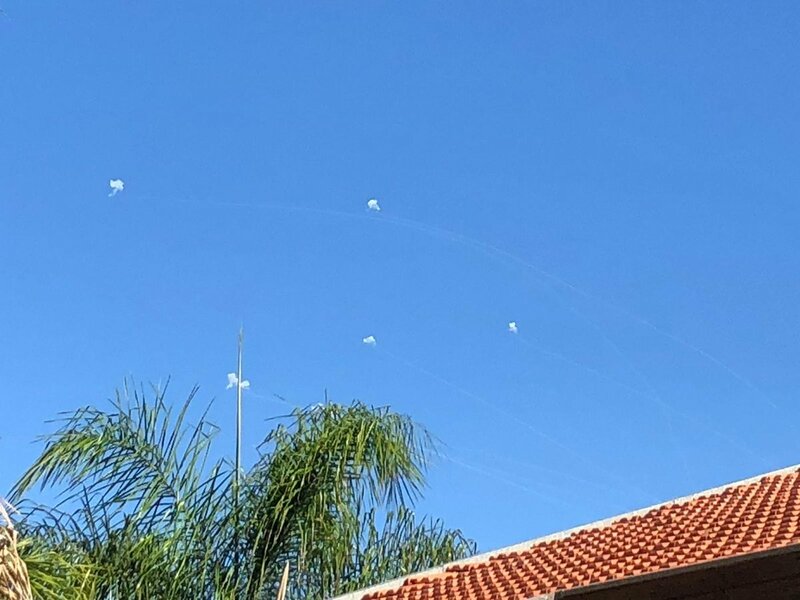 Israeli army Statement: In the wake of reports of the Red Color alarms in the city of Sderot and the Sha'ar Hanegev, two launches were identified in the last alarm. 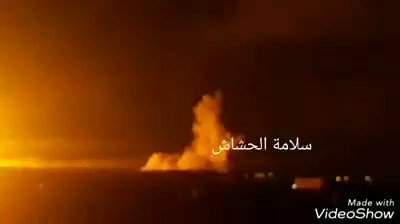 Since the start of the rocket fire, 14 launches have been carried out. 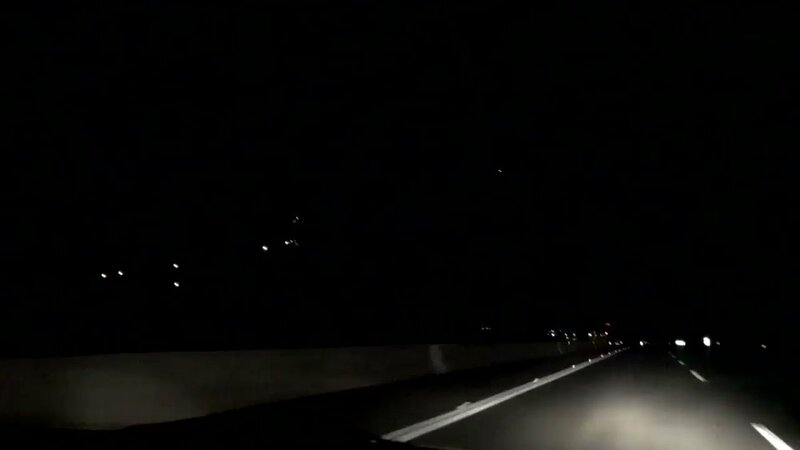 Iron Dome batteries intercepted 8. 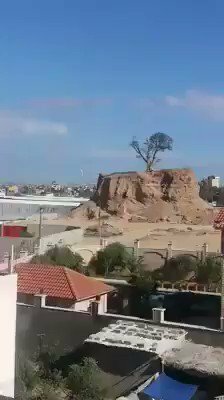 Big explosion shaking the area of Khan Younis. 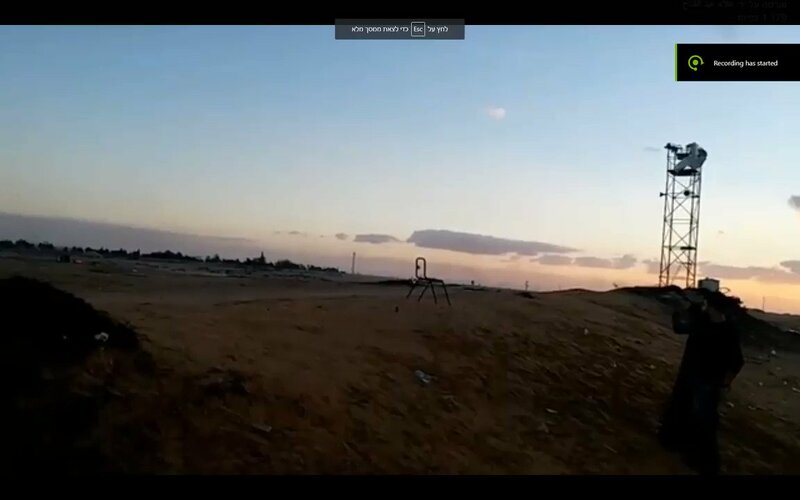 Hamas launches a mortar shell towards Karam Abu Salem east of Rafah. 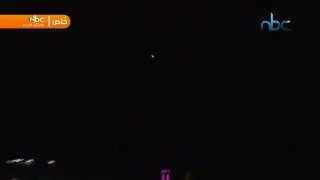 Israeli army says between 10-12 rockets fired from Gaza short time ago toward Southern Israel. 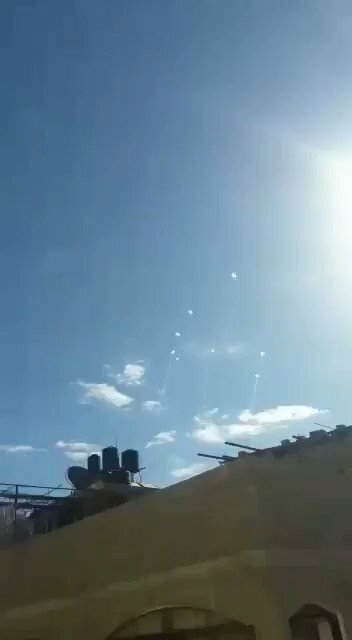 Multiple of Iron Dome interceptions occurred. One rocket hit in the city of Sderot - emergency forces on their way to the scene. Reports of 10 rockets at town of Sderot, 3rd barrage now. 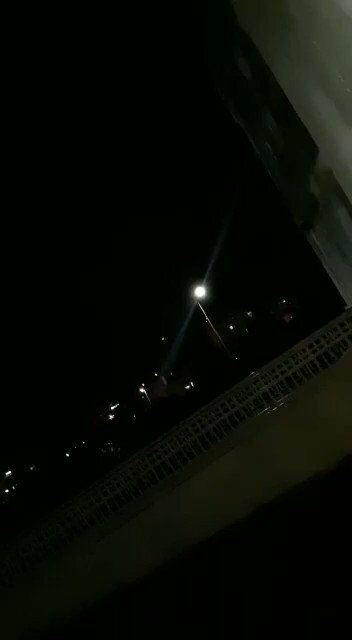 Explosion seen in the sky as rockets launched from Gaza target Israel. 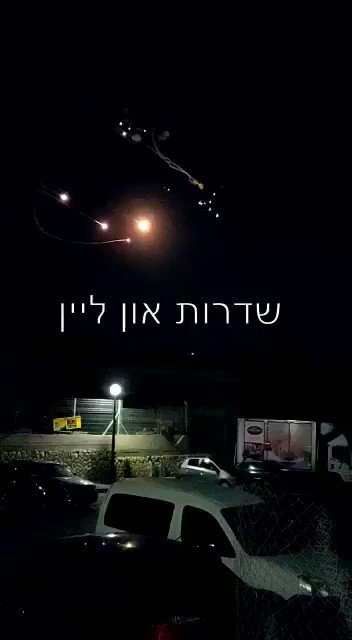 A barrage of several rockets into the Sderot area and an interceptions by the Iron Dome missiles. There are currently 2 casualties in Sderot. 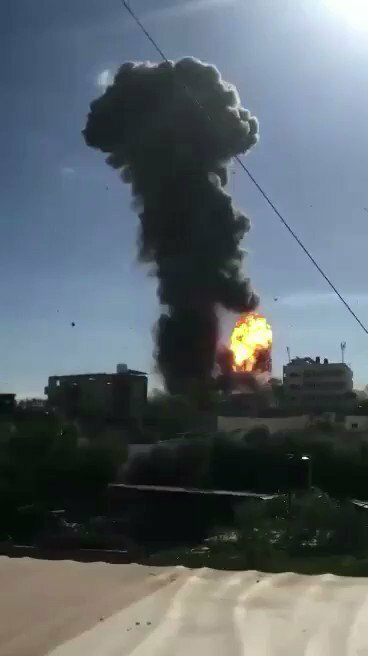 Between 15 and 20 explosions were heard immediately after the sirens at Sha'ar Hanegev and Sderot. 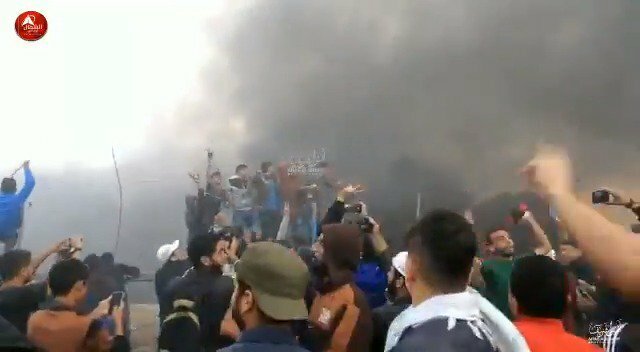 The rioters on the Gaza border are beginning to disperse: at the peak, there were about 16,000 Palestinians near the fence. There were several violent incidents throughout the day, during which explosive devices, grenades and Molotov cocktails were also thrown at the forces. 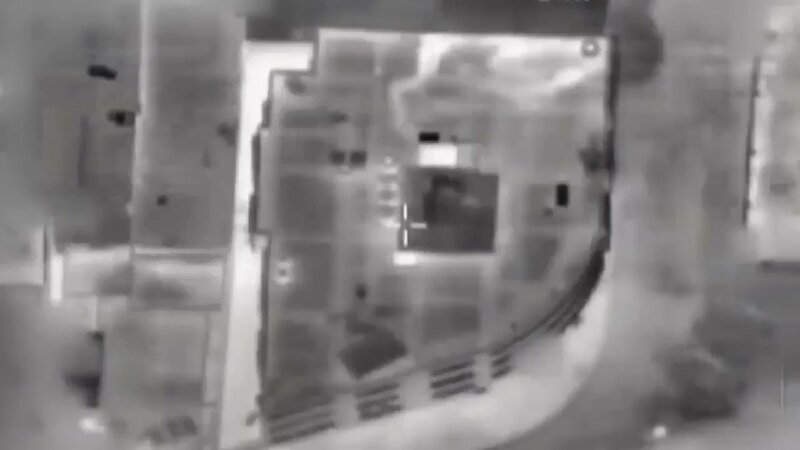 The IDF responded with fire and carried out air strikes on Hamas positions. 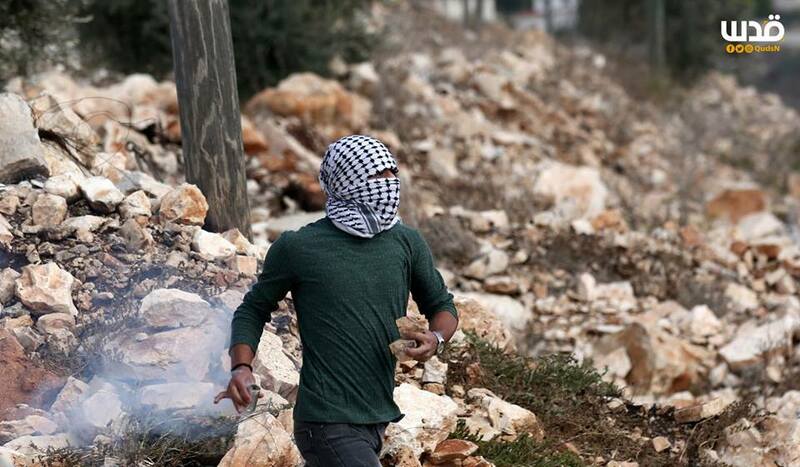 Clashes in the town of Kafr Qaddoum of Qalqilya district today. 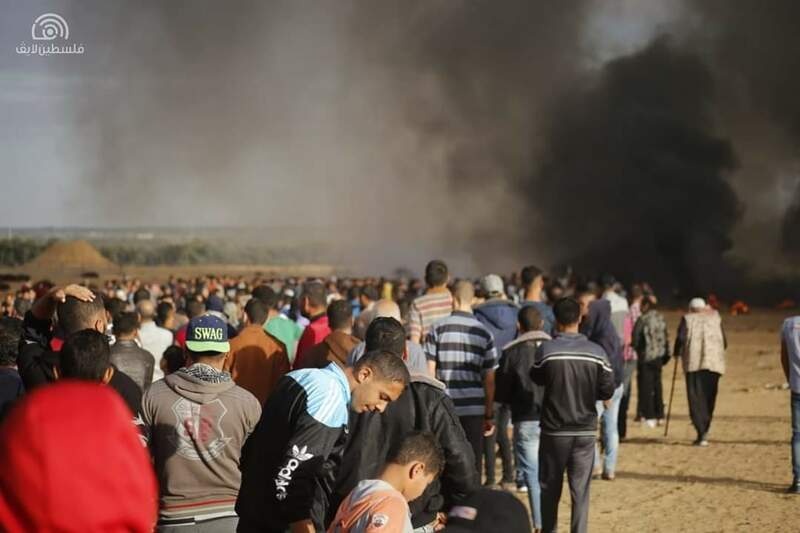 Rioters cut the fence east of Jabalia refugee camp in the northern Gaza Strip. Israeli security forces arrest a man during clashes at the northern entrance of Qalqilya. 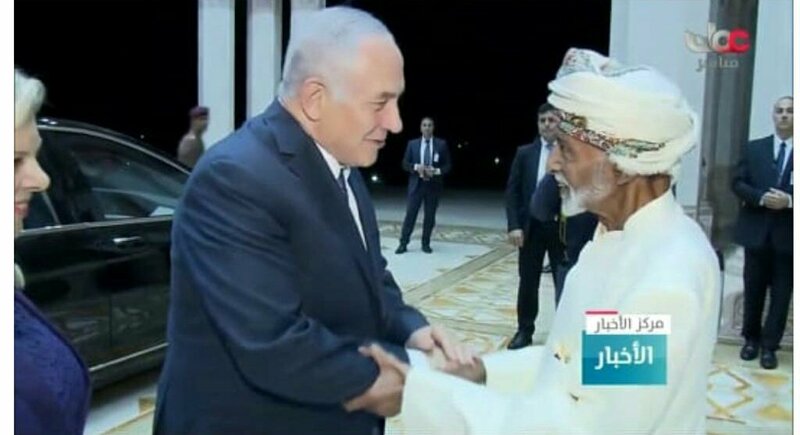 Another photo of Netanyahu shaking hands with Sultan of Oman. 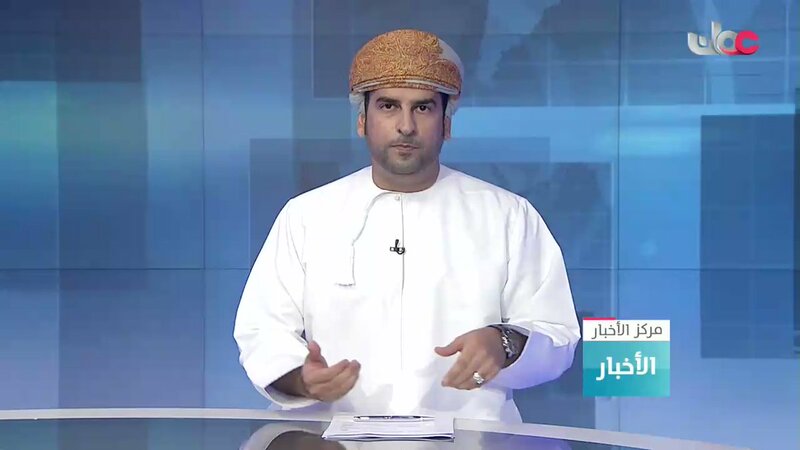 Israeli Prime Minister, his wife Sara, and Mossad Director Cohen have returned from a secret visit to Oman, which does not maintain diplomatic relations with Israel. 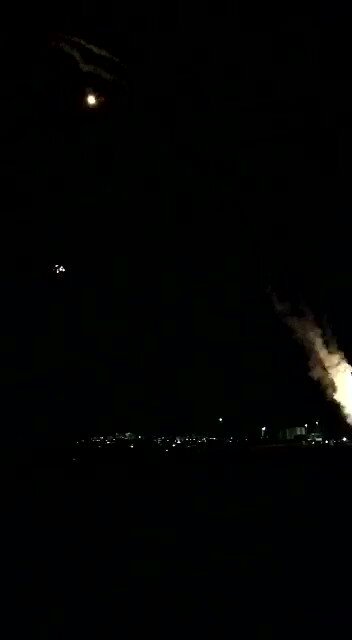 Explosive balloon explodes in Ashkelon. No injuries.